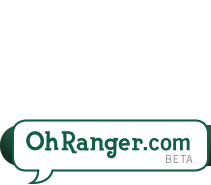 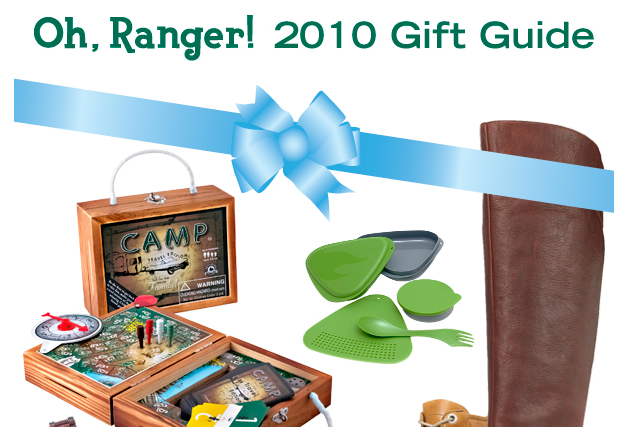 Park Insider Archive | Oh, Ranger! 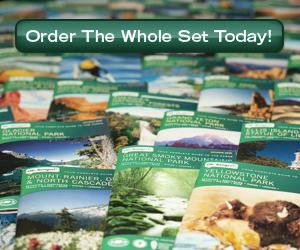 Our monthly e-newsletter that includes trip ideas, the latest park news and events, travel deals, gear information and more! 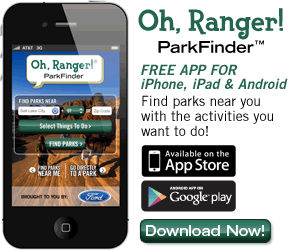 Follow this link to subscribe to the Park Insider.